Berkshire Hathaway GUARD Insurance Companies has a long history of recruiting and developing local talent in the Greater Wilkes-Barre area. In February of 2016, they kicked off a new “GUARD Start” initiative, aimed at individuals just entering the workforce. They partnered with local colleges and universities to offer an Open House/Job Fair at their Wilkes-Barre headquarters for students. Additionally, their Internship and Entry-Level Program gives college and post-graduate students the opportunity to apply academic skills to everyday business situation, and many of these positions evolve into a permanent employment position. They have four full-time trainers on staff specifically dedicated to help get newcomers off to a strong start, and they provide access to their employees to various accredited insurance programs – many aimed at achieving official certifications/designations. They also have a formal “Education and Tuition Payment Program” and also provide employees with encouragement to pursue job-related courses while progressing towards undergraduate and graduate degrees at accredited institutions. GUARD employees are very active in the local community, which GUARD considers to be a fundamental part of their culture and is part of the basic mission of the company. 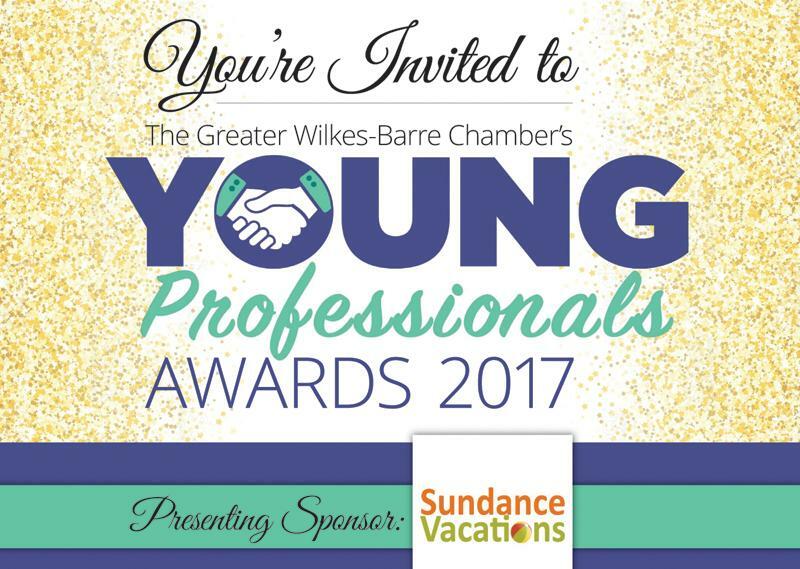 They support and interact with a variety of organizations, including the Wilkes-Barre Chamber, Leadership Wilkes-Barre, United Way of Wyoming Valley, Giving Tree, and the American Cancer Society, and the GUARD Foundation. 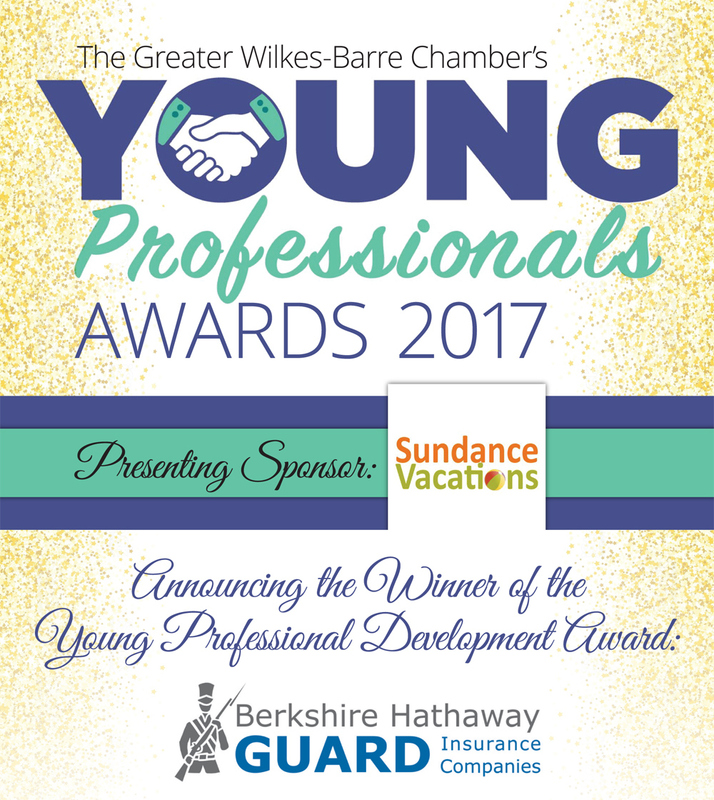 GUARD takes pride in bringing out the best in their employees, and guiding them along a career track of professional development and success, which is what defines them as the recipient of this year’s Young Professional Development Award!